Let’s face it. There are a lot of essential oil companies out there and they all basically say 100% pure and therapeutic grade on the bottle. How do you know what to choose as a consumer? Here are some facts that you need to know about the essential oils industry. 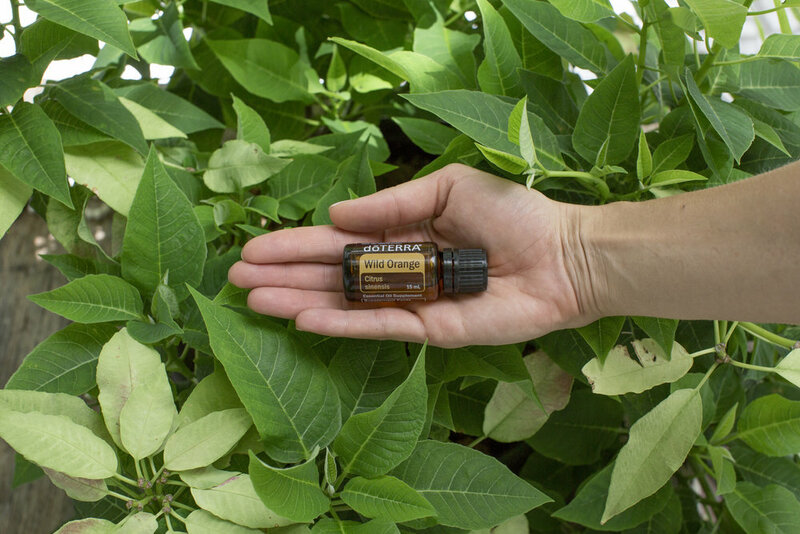 1) The essential oil industry is not regulated by any governing agency. 2) The only requirement per “beauty product standards” is to have 10% of the active ingredient inside of a bottle that is labeled 100% pure and does not have to list any other ingredients on the label. 3) Most essential oils come from a middle man in the supply chain not directly from the farmers and growers. 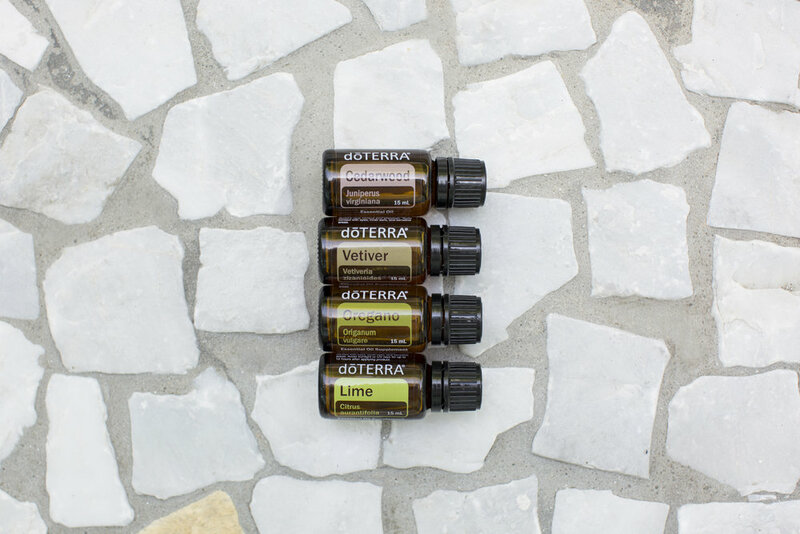 How do you get started using doTERRA oils? The best way to get started using oils in your life is to get the 10 basic oils and learn as you go! I recommend you get a starter kit which is the most popular way to get started. Didn’t dōTERRA make up their own testing process? Yes, that is why they are the most tested and trusted oil company on the planet. Someone has to set the bar as the leader. I stand by the leaders and the pioneers. Why are these oils so expensive? It’s not that doTERRA is expensive, it’s just that the other “oils” on the market are not what you think. Sorry to be the one to break the news but it is time you know the truth. Over 80% of the oils in the marketplace are adulterated. That is a problem. When an oil is ethically sourced, tested, and guaranteed in its purity the quality you get is worth every penny. The vast majority of the essential oils in the marketplace are not what you think they are. In fact, the manufacturers might not even know what is exactly inside those bottles. Aren’t you using oils to move away from mainstream remedies to replace it with something natural? Isn’t it a Pyramid Scheme? A pyramid scheme is an illegal form of scamming from the 80’s when people would sell something that doesn’t exist. dōTERRA sells a lot of products, mostly essential oils to millions of people all over the world. Perhaps we can look at some other “pyramid schemes” in our culture and shift the perspective. It seems that many traditional corporate structures are top down with the C level executives making all the $ and the majority of the work happening with salaried positions that will never have a chance to make more than the executives. Example: Whole Foods. No matter how hard that checker works they will never become a part owner. The network marketing model does support new advocates to rise to that C level as fast as they want based on their hard work and sales and gives them a say in the direction of the company. I choose to support the latter. Why is doTERRA an MLM or Direct Sales Company? We are in a global phenomenon of influencer marketing. Modern consumers trust their peers’ opinion more than any other form of marketing. Also, this is a grass roots revolution of education. If you buy oils from Amazon or Whole Foods no one teaches you how to use it. Isn’t it dangerous to take oils Internally? It is only unsafe to take oils that are not labeled for internal use. You can take a majority of dōTERRA internally. Please make sure to read the label on the back of the bottle or consult a wellness advocate if you have questions. I can personally say that taking oils internally on occasion has dramatically changed my health for the better and millions of others can say the same. I recommend that you try the oils and see for yourself! I believe that you are a highly intuitive being and that you internal navigation system is sure to lead you correctly. The fact that you are here still reading this is a sign that you are interested and very curious. Let’s give it a go! If you have more questions and concerns, I’d love to hear from you.